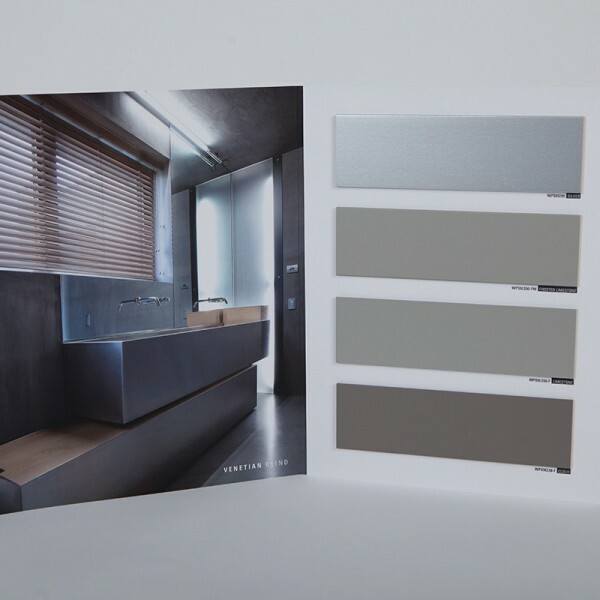 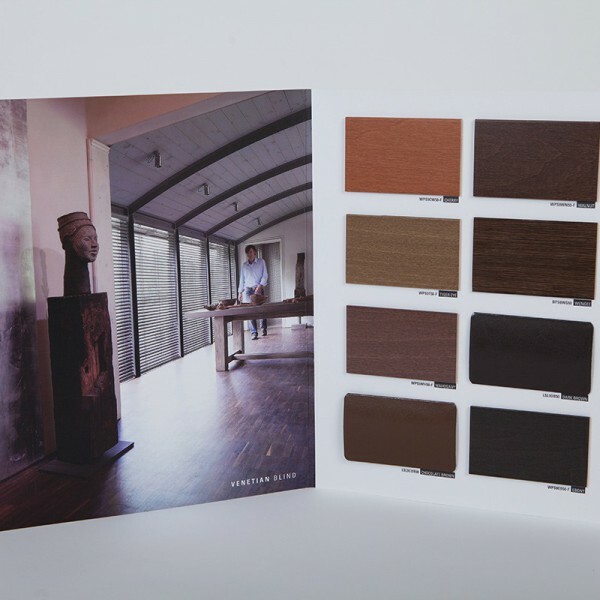 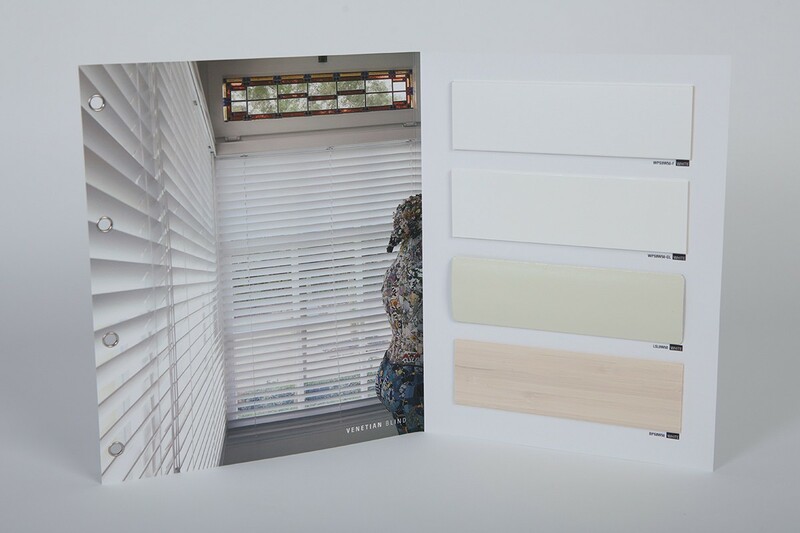 This exclusive collection of high fashion design includes an exceptional range of Venetian blinds, each of its own distinctive look and atmosphere. 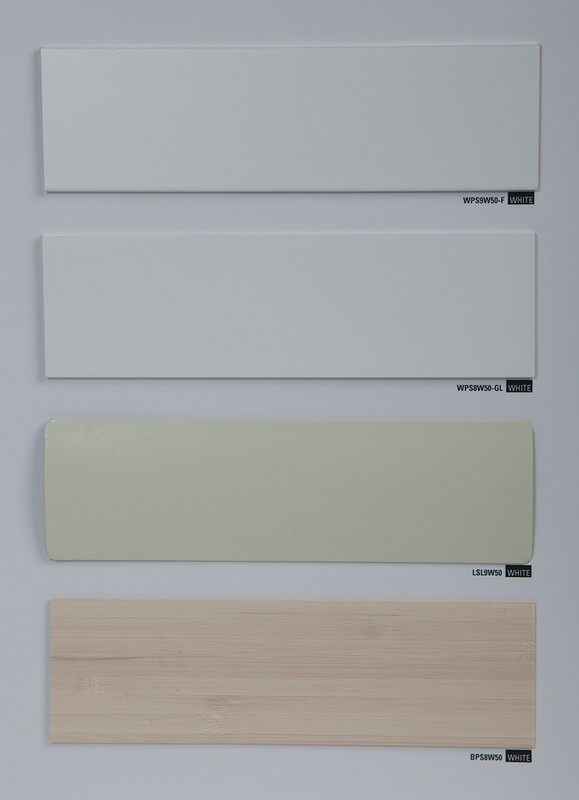 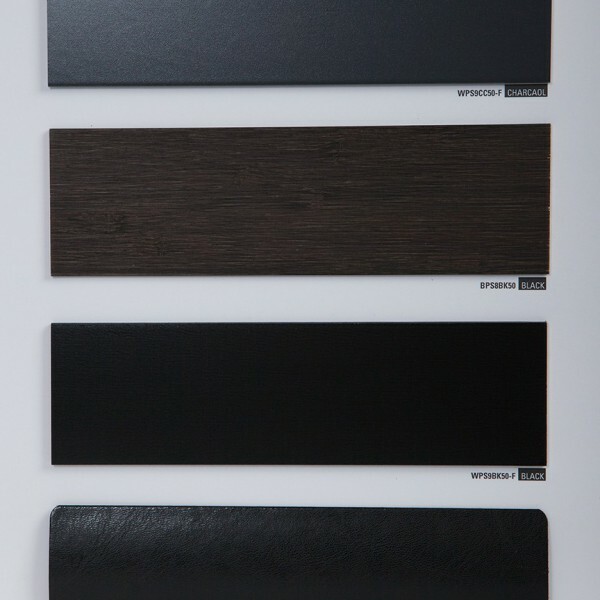 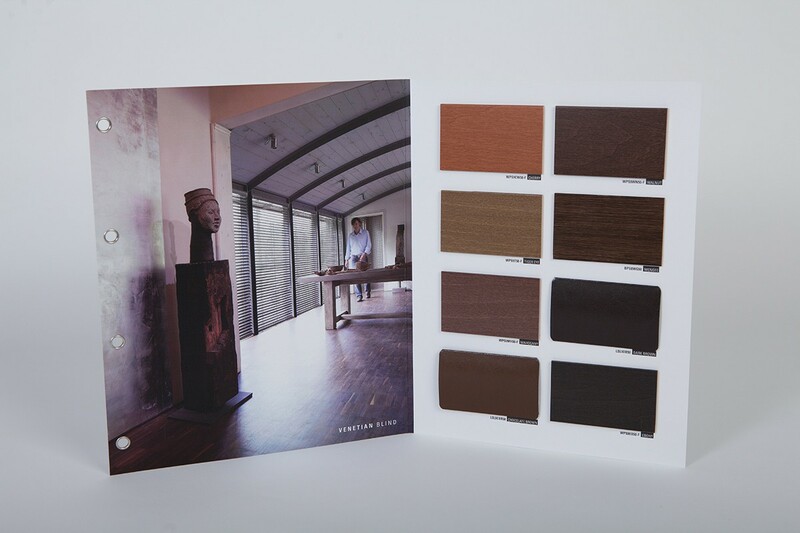 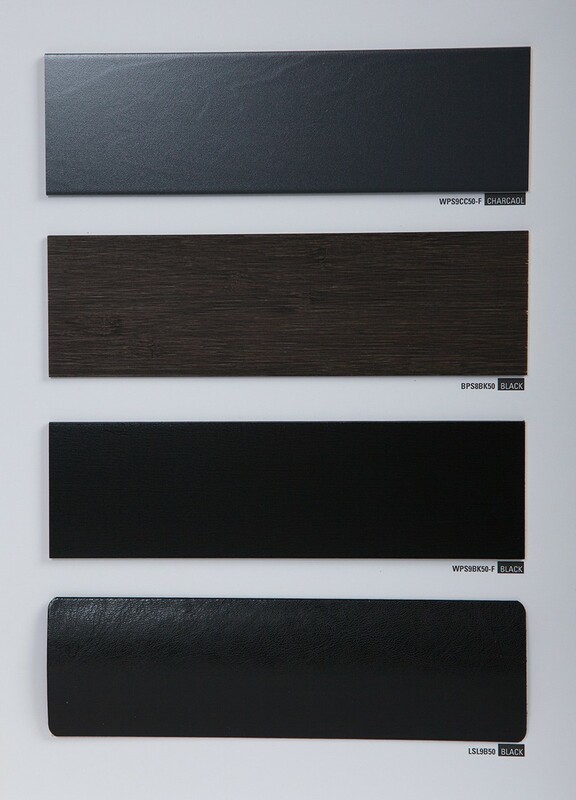 The collection is sorted by colour to give a perfect overview of the decorative possibilities. 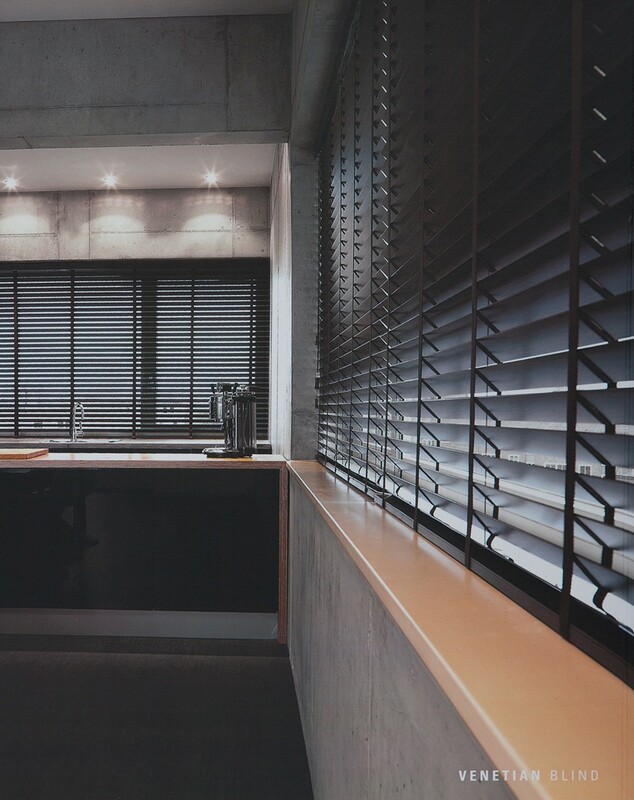 Thanks to elegance and class and perfect functionality at the same time, a personal selection for your window will be easily made. 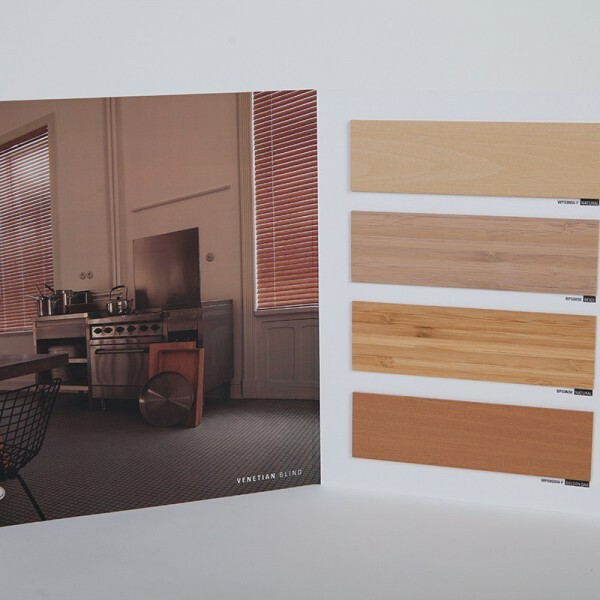 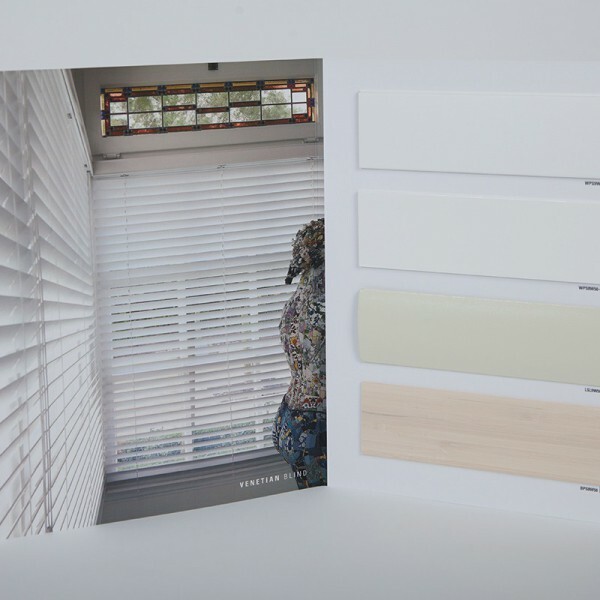 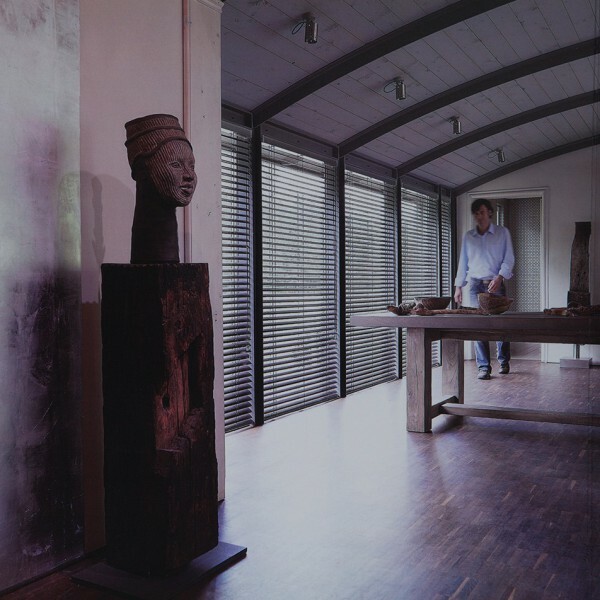 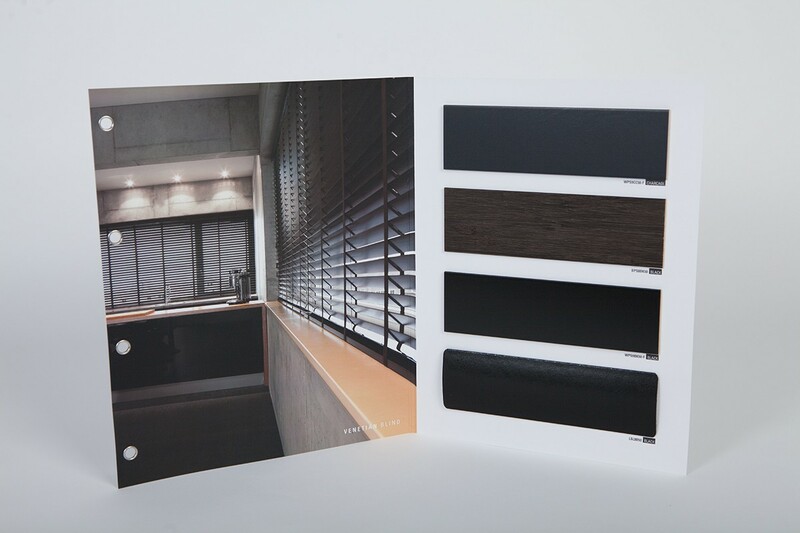 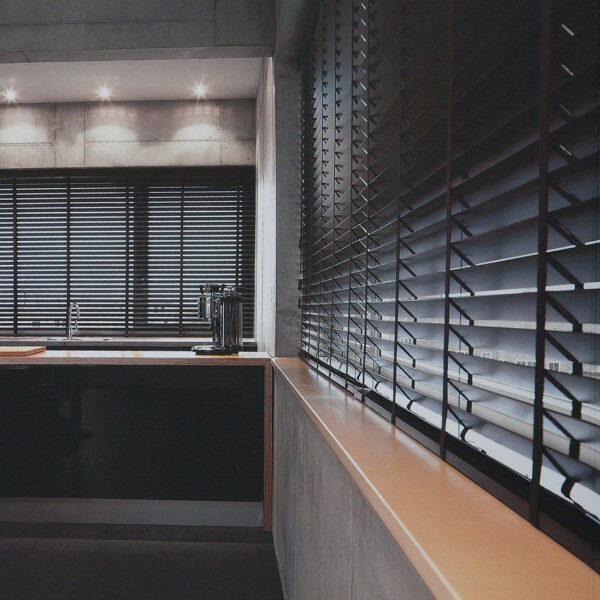 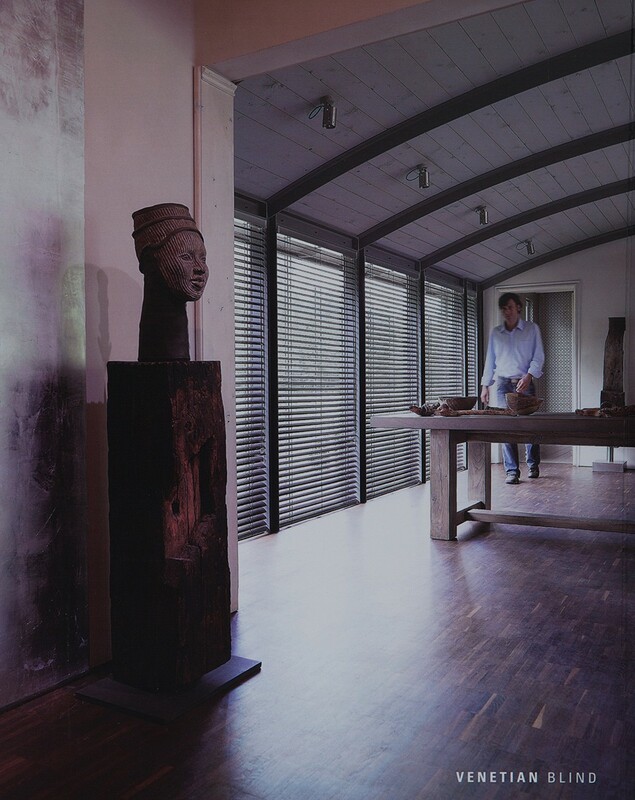 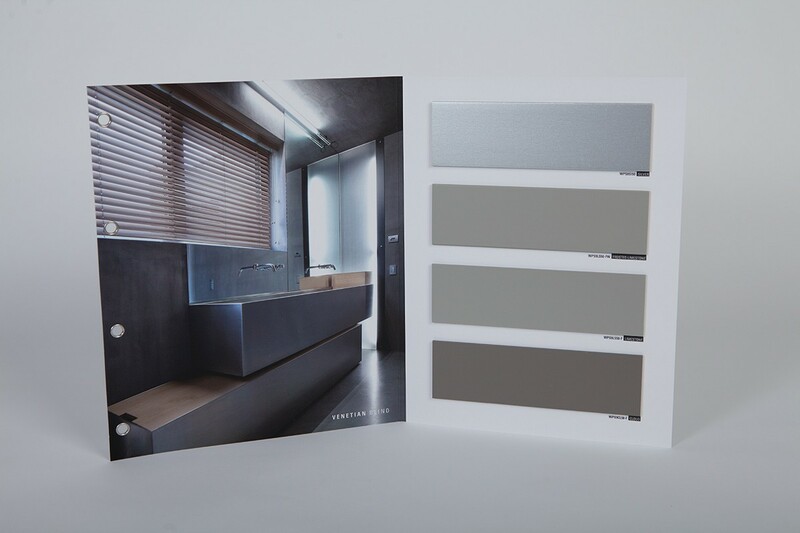 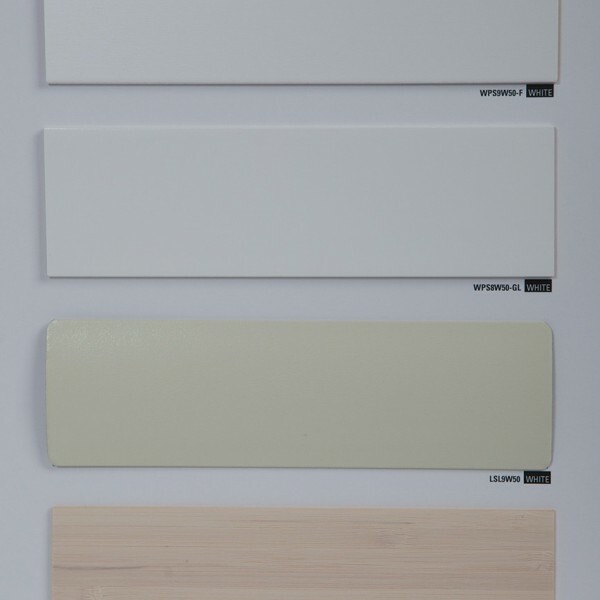 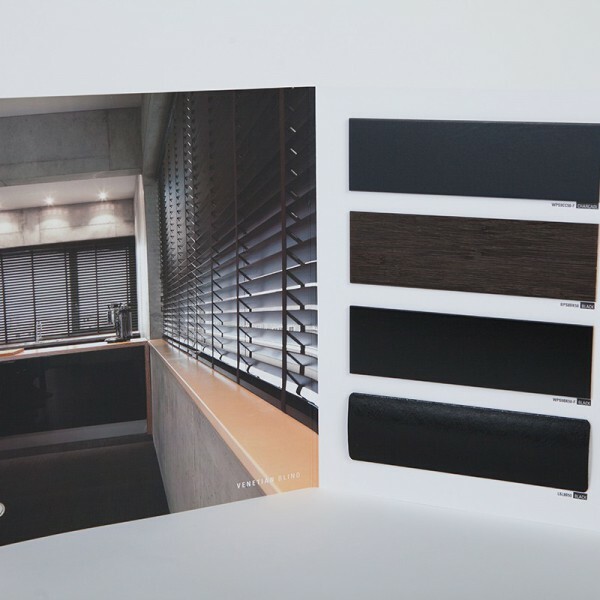 The appealing venetian blinds are shown in a large variety of colours and materials. 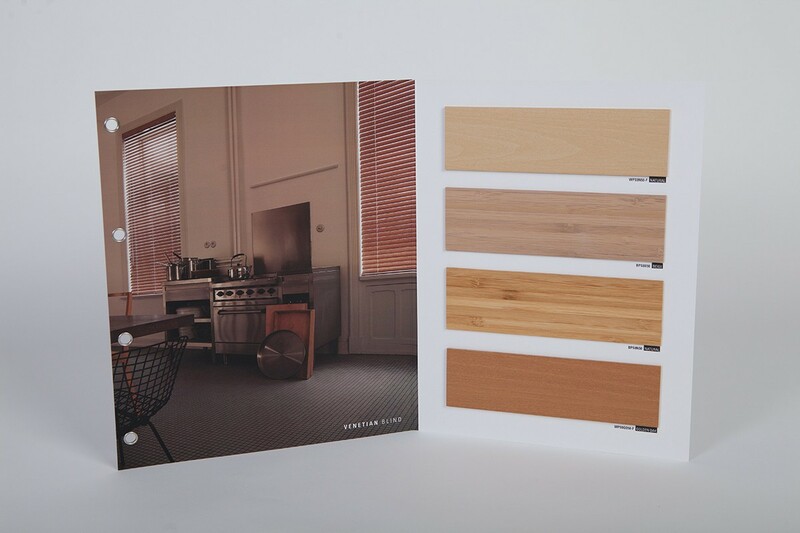 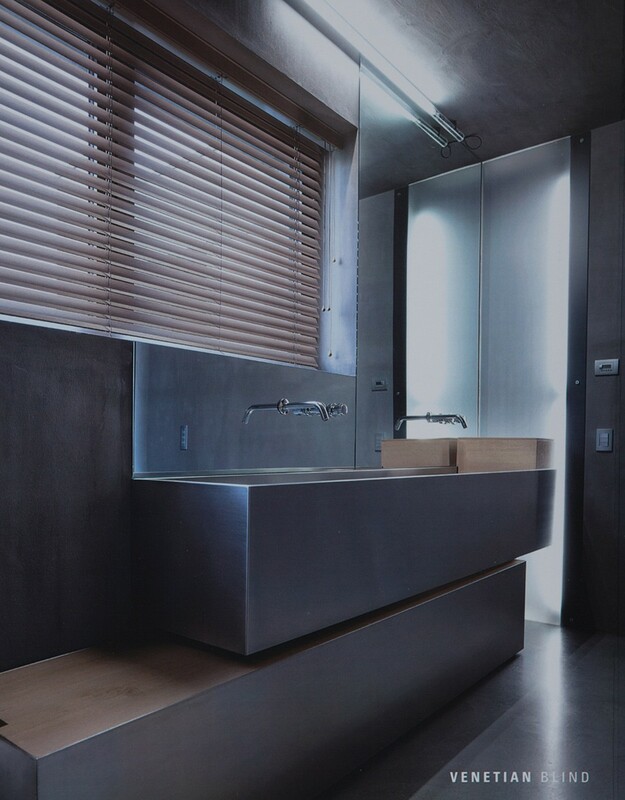 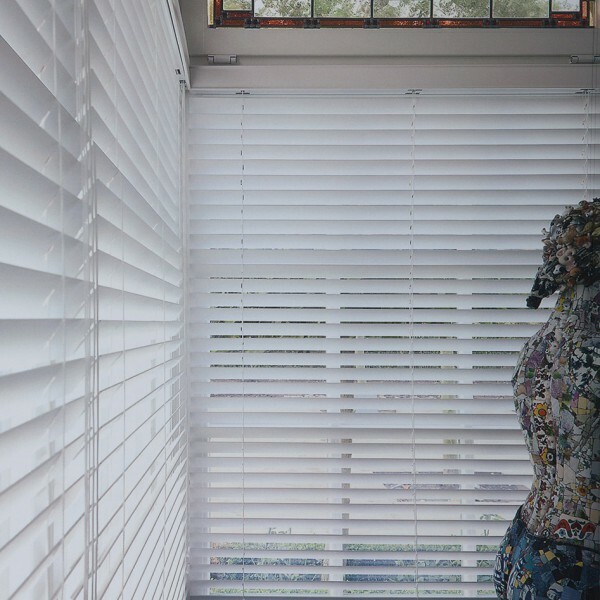 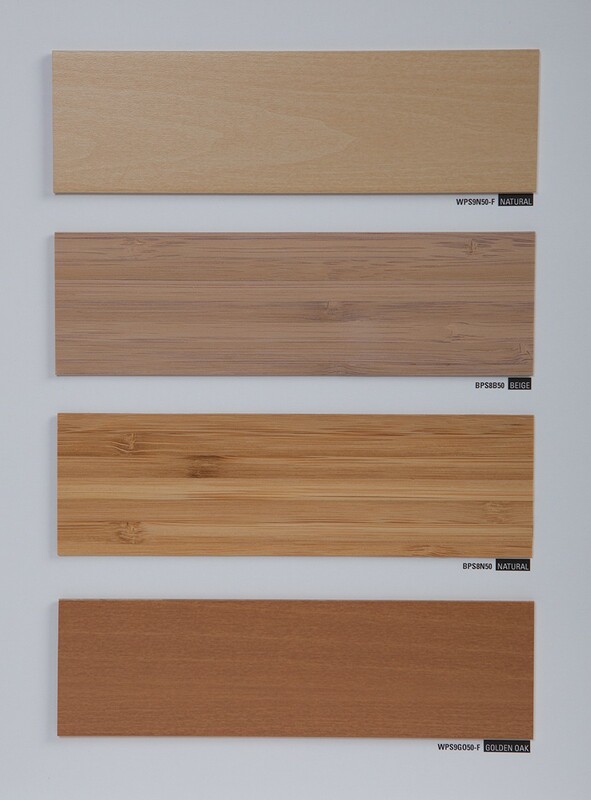 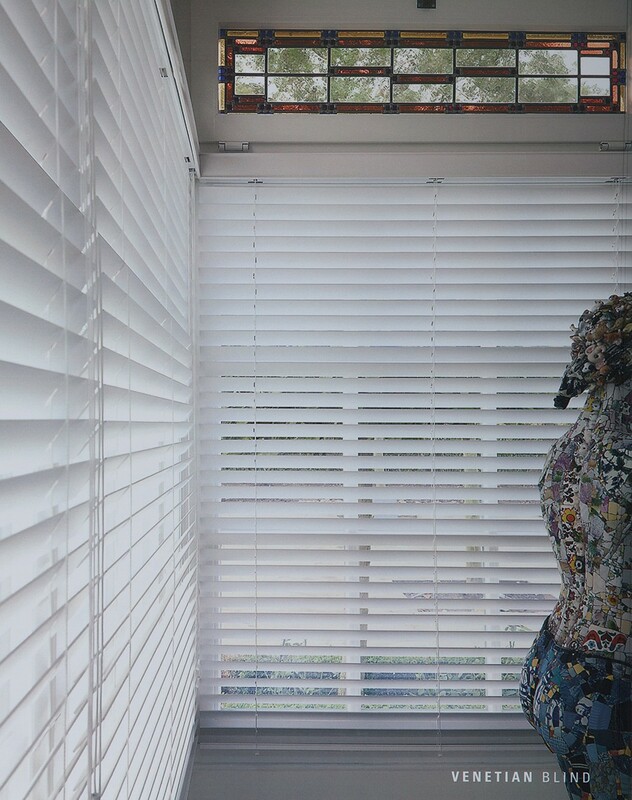 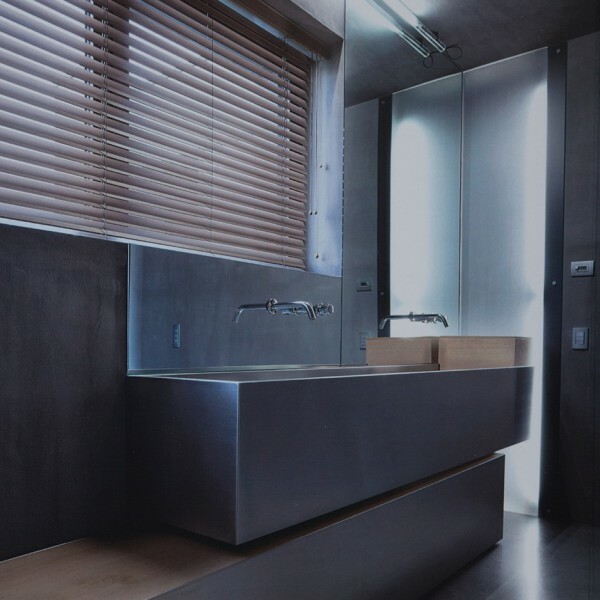 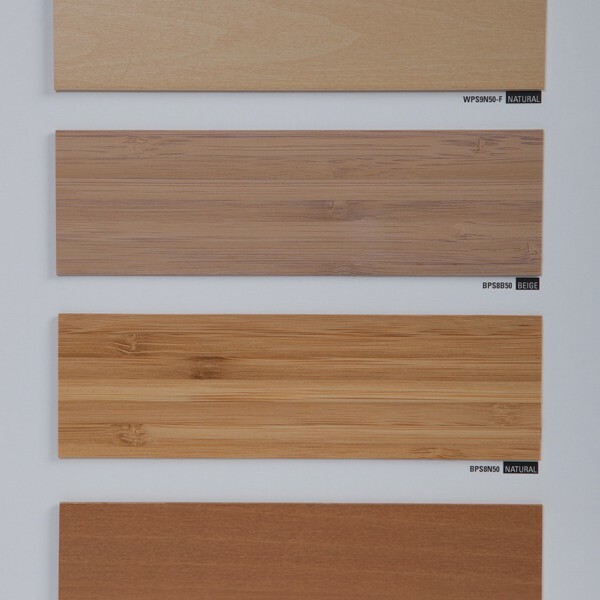 Finalise your interior with wooden venetian blinds.